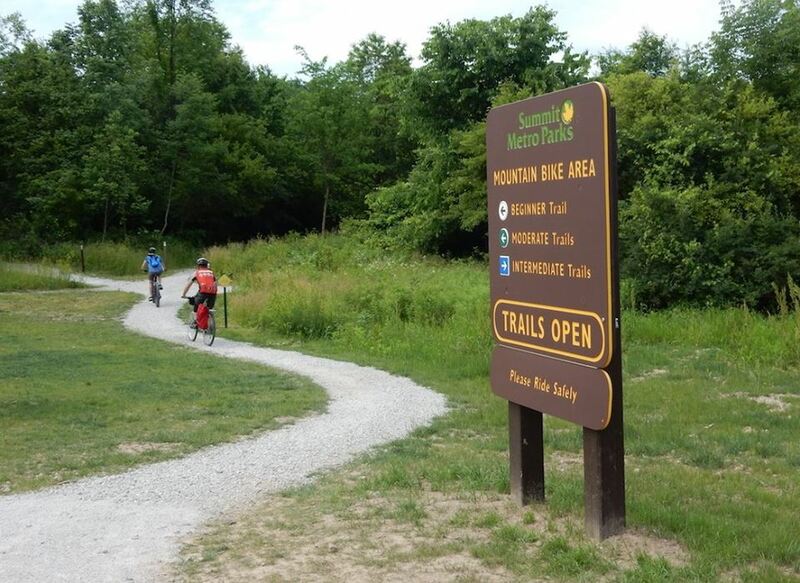 Join Summit Metro Parks to enjoy the new Hampton Hills Mountain Bike Area! Whether you're an experienced mountain biker or a beginner, there's something for everyone, with trails for all skill levels. Century Cycles will be there with our Fat Bike Demo/Rental Fleet, so even if you don't have a mountain bike, you can try out the trails! Food trucks will be available to keep you fueled up to ride! If anyone is reading this looking for updates on event day, it has been CANCELLED due to rain.